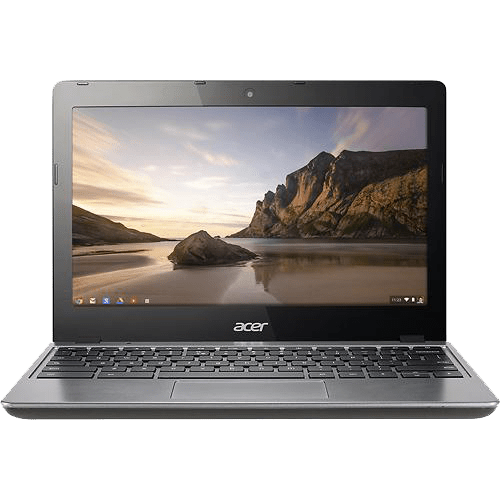 Join us for Chromebook Tuesday September 16th and 23rd. We’ll be having a drawing for a chromebook both nights. Get a ticket for these drawings every day you play!